The hedge fund is investing $200 mln and taking two board seats in the struggling pizza chain. The price is unambitious and it could ink a return of 6 percent annually. Turnarounds aren’t easy, and Papa John’s needs help. But Starboard is being well paid for its expertise. The Papa John's store in Westminster, Colorado, U.S. August 1, 2017. Hedge fund Starboard Value has made a $200 million investment in Papa John’s International, the company said on Feb. 4. The hedge fund will receive convertible preferred shares in the U.S. pizza chain and has the opportunity to purchase up to an additional $50 million of convertible preferred stock through March 29. The company also said in a filing that it had rejected a similar offer from the company’s founder John Schnatter. Schnatter, who is also a member of the company’s board, voted against the proposal from Starboard. 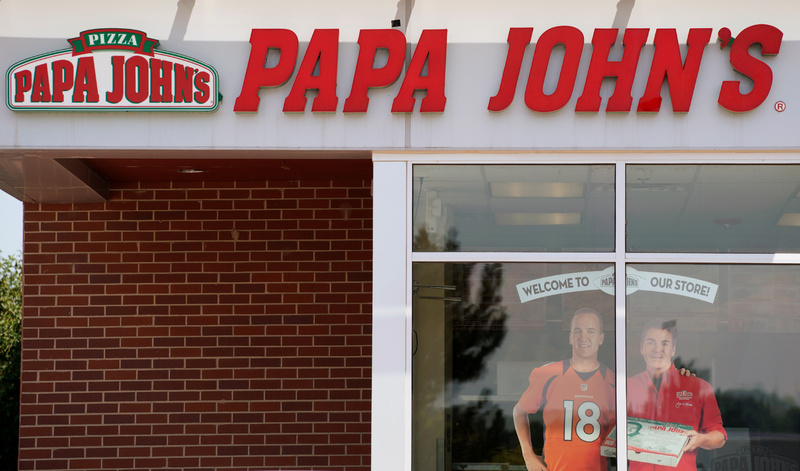 Papa John’s shares were up 8.9 percent at $41.92 as of 2:43 p.m. EST.